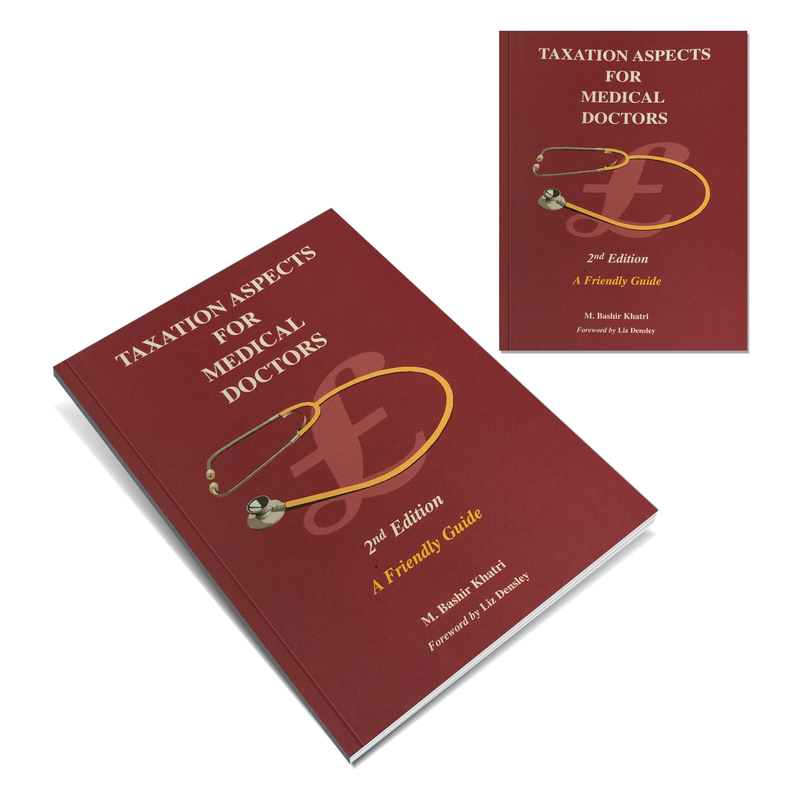 The focus of this book is upon Taxation Aspects for Medical Doctors. The author’s aim is to meet the needs of readers who want to understand how taxation works for hospital doctors and medical practitioners. The book is written in 3 sections and includes various illustrations carefully chosen to cover different tax situations. The doctor can read the sections with his/her criteria in mind. The first section briefly introduces the tax system of self-assessment and guides the reader to tax saving measures. The second section deals with hospital doctors claiming tax allowances and reliefs. The third section deals with the self-employment side of the medical profession covering hospital medical consultant and general medical practitioners. 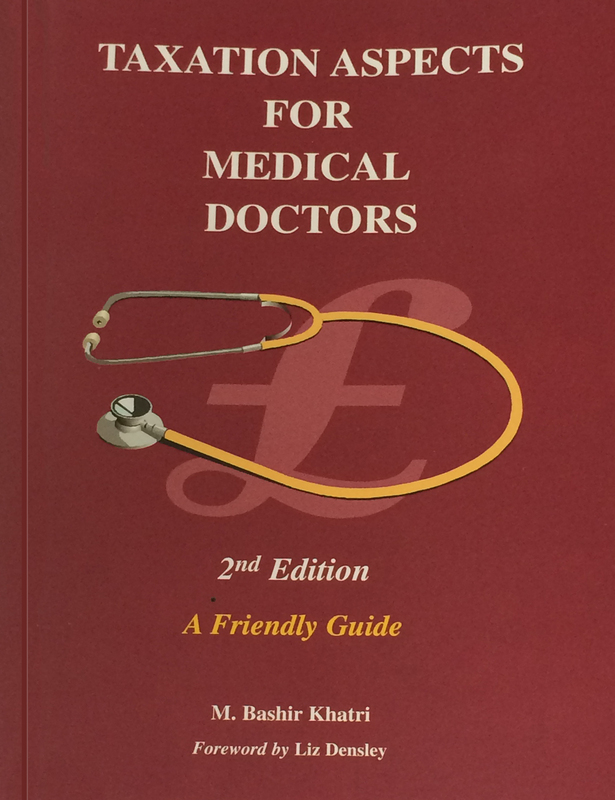 The book includes year 2002/03 ‘Rates of Pay for Hospital Doctors’ and ‘Fees and Allowances Payable to General Medical Practitioners’, in Appendix A and B respectively. Budget proposals of March 2002 are provided as an update where appropriate. Tax Rates, Allowances and Reliefs are tabulated in Appendix C.
The Author: M Bashir Khatri is an accountancy graduate from Thames Valley University. He has done post graduate studies with Durham University Business School and was awarded Master of Business Administration (MBA) in 2008. He is a Fellow of the Institute of Financial Accountants, a Fellow of the Institute of Chartered Management and a Fellow of Federation of Tax Advisors. He has many years’ experience in the accountancy profession and has been with firms of chartered accountants in St Austell, Hove, London and finally Grant Thornton in Leicester. He established his accountancy practice in 1990 and publishing company in 1998.